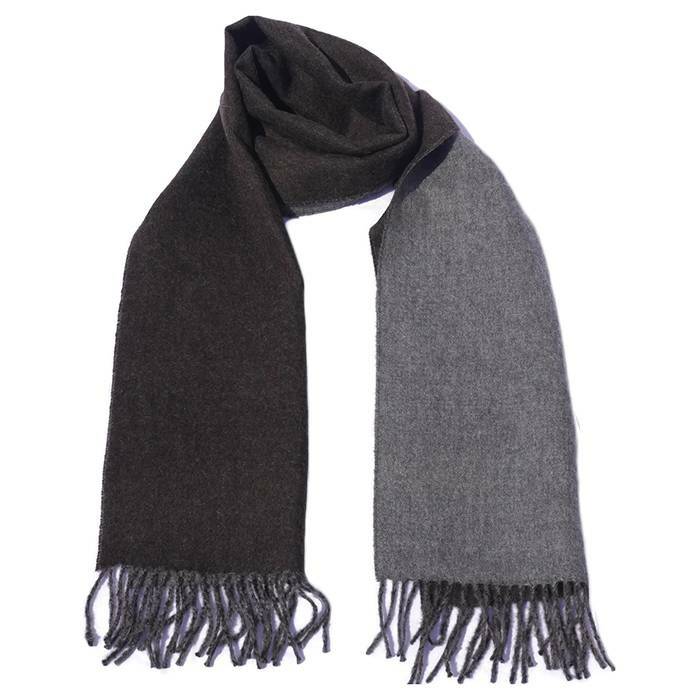 A luxury, stylish scarf made of 100% baby alpaca wool out of the Andes in Peru. 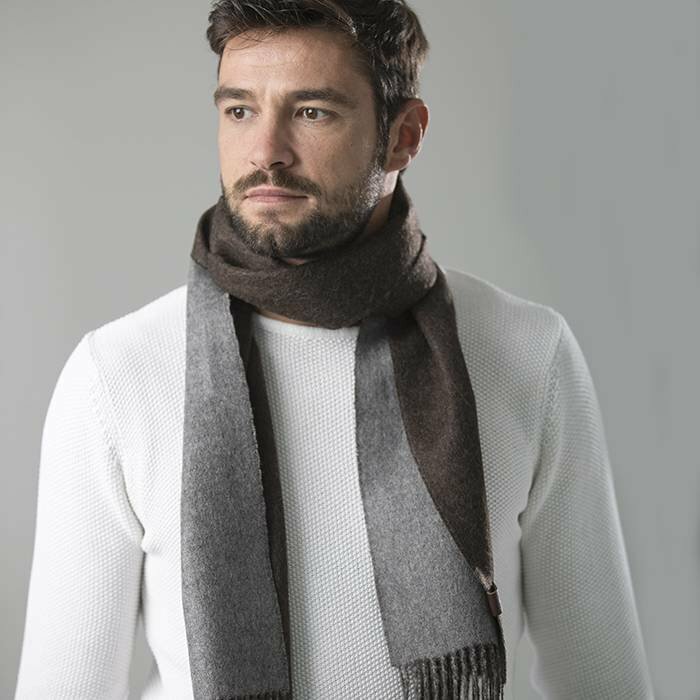 Our scarves are soft, warm, hypoallergenic and do not irritate the skin. 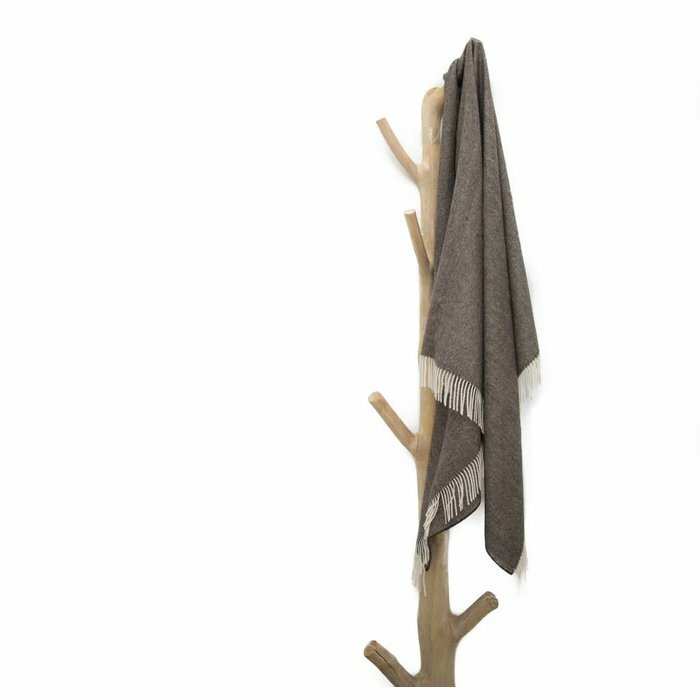 Fairtrade and animal friendly products! 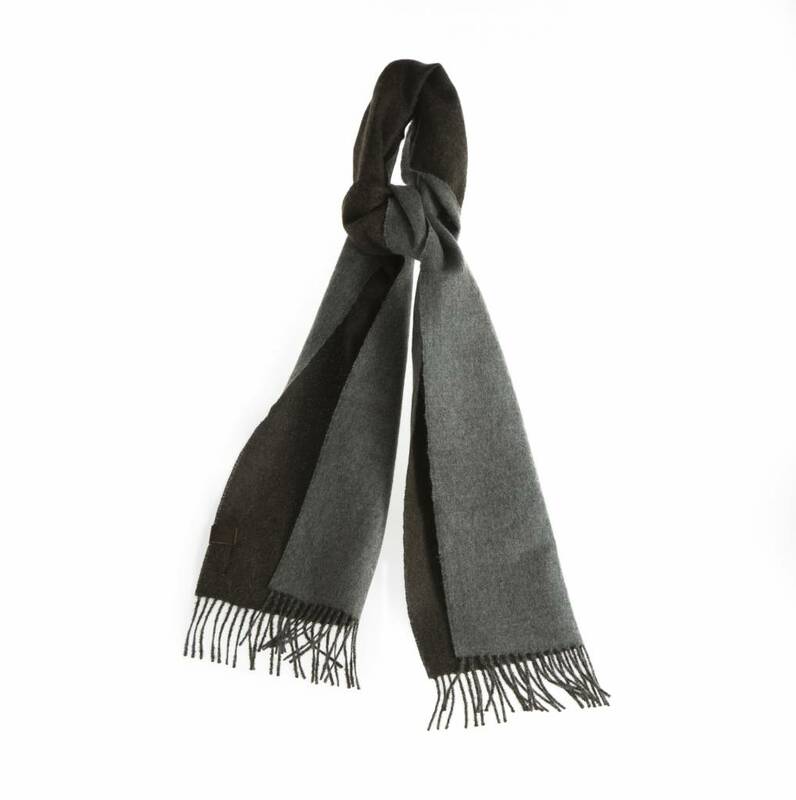 A stylish, classic scarf with a double colour design. 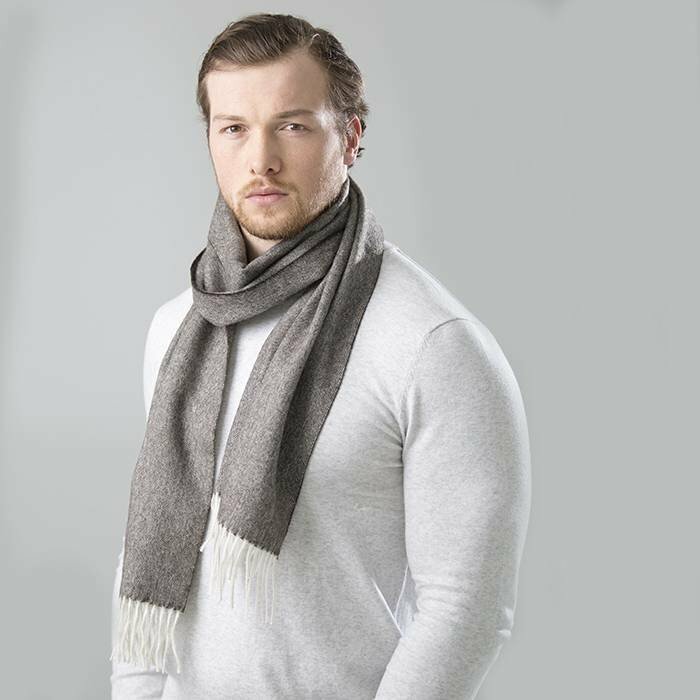 The scarf has a different colour on either side that compliment each other perfectlly. 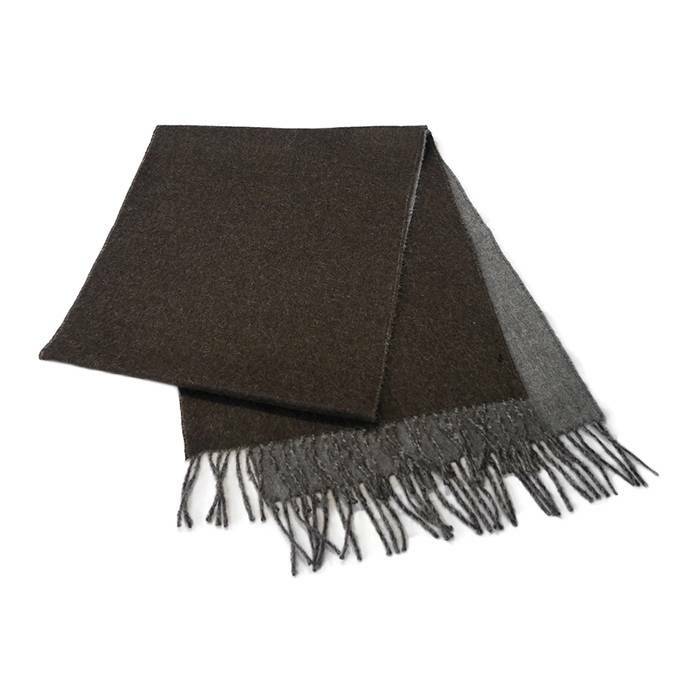 This makes the product easily combinable with your outfit! 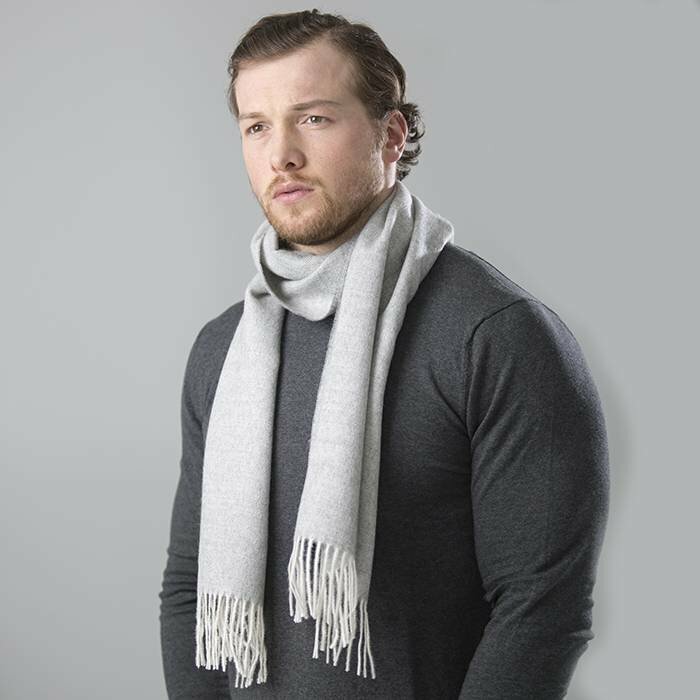 Not only is the scarf stylish, but also extremely warm and soft, made out of baby alpaca wool from Peru. The timless design will never go out of style, meaning you can wear it for years to come. Hypoallergenic, does not contain lanoline.